In the 1950s, postwar immigration combined with the “baby boom” to dramatically increase Metropolitan Toronto’s population, creating a demand for new housing. Federal legislation made it easier for developers to build houses and for home-owners to buy them. 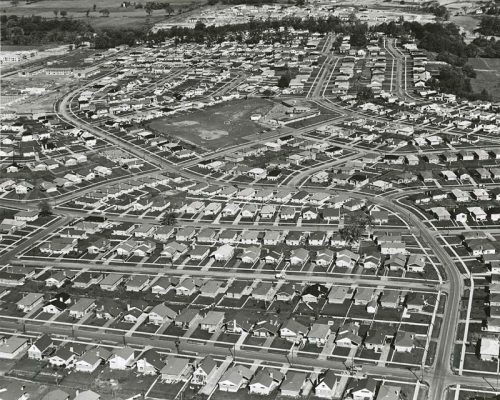 It was now economically viable for developers to build on a much grander scale, creating entire subdivisions rather than just a few homes for resale. 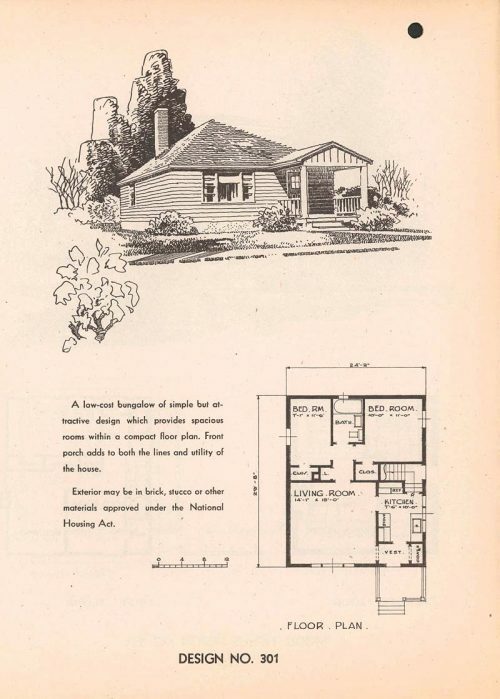 The increase in automobile use allowed for the construction of new housing further and further afield in the suburban reaches of Metropolitan Toronto. Not since the era before World War I had building activity in the suburbs been so rampant, as the private sector subdivided and developed them at a prodigious rate.